Having trouble opening the door? 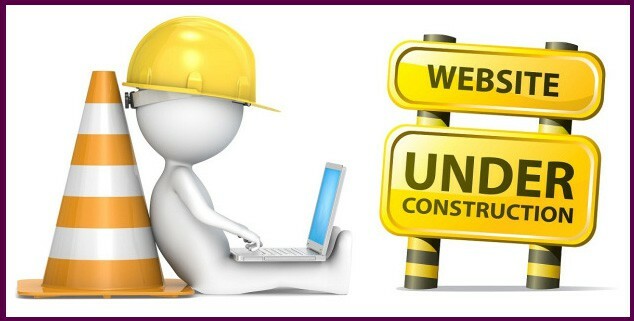 Do you need to shake, twist or just click on an object? 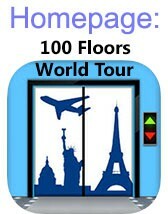 On this site you will find all the levels and solutions for 100 Floors World Tour Countries. Click on the level to see the solution on how to open the doors to the next level. We use Youtube video's from our channel. If you subscribe to our channel you will always see the latest updates for new games or interesting things. 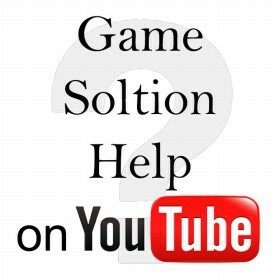 The solutions you are seeking are probably already on our Youtube Channel.